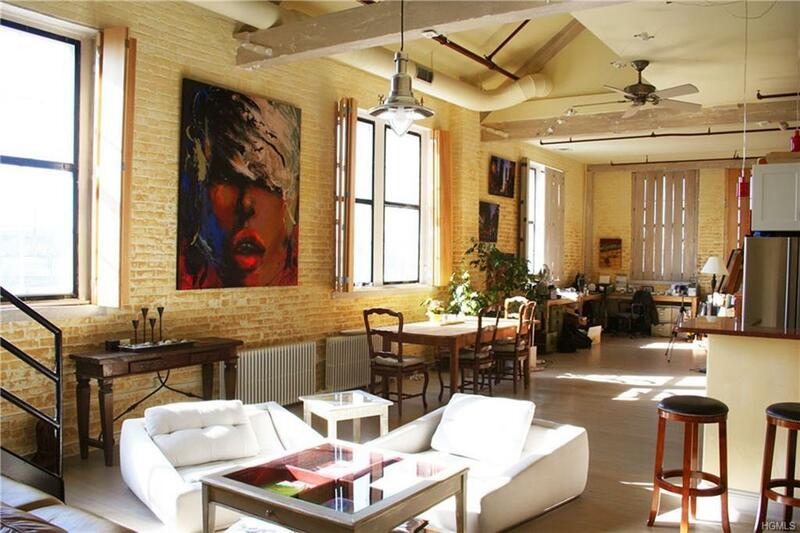 True loft living at its' best. 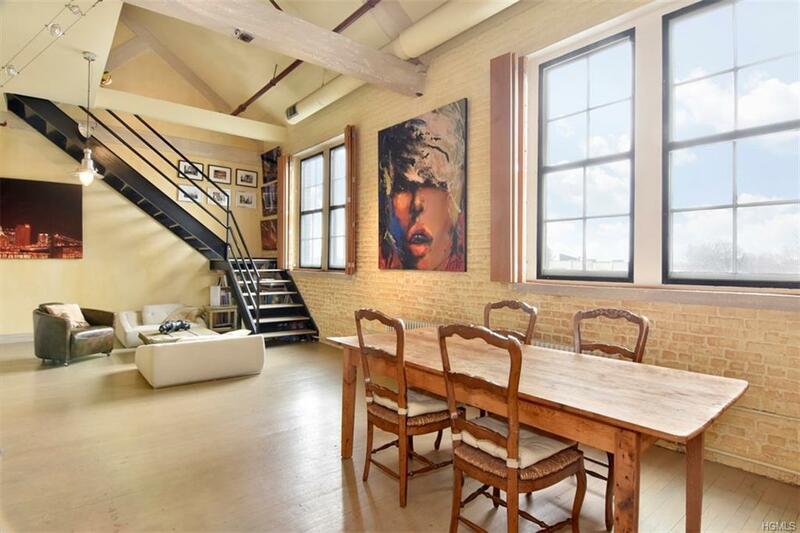 Live, work and play in this expansive and sunny duplex with original beams, floors, architectural windows and ornamental brickwork. 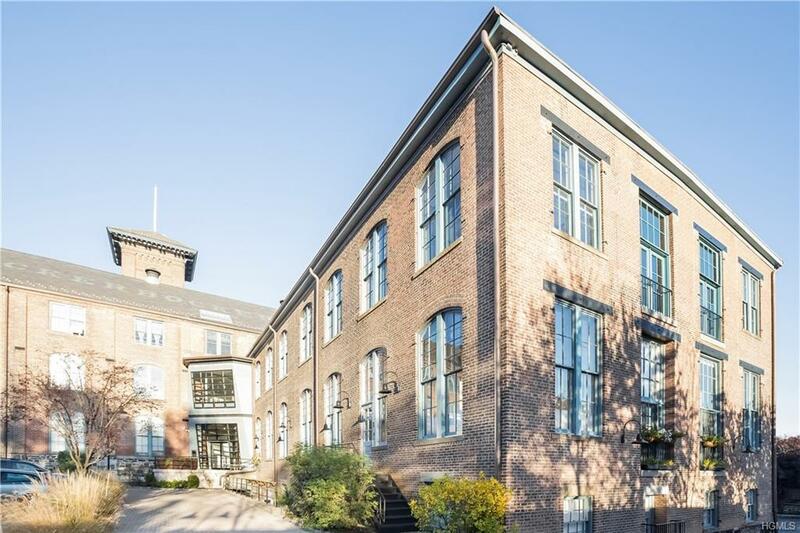 Artist owned and designed, #40 is one of the largest units in this historic building. 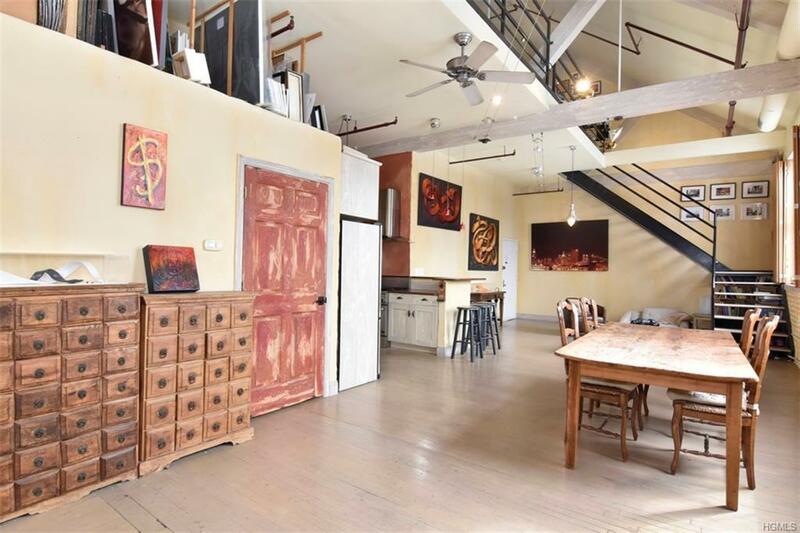 The huge versatile open floor plan allows for endless possibilities. You will find soaring 12 foot ceilings and custom shutters on the first level. The second level has 11 foot ceilings and two large living areas that can be bedrooms or work areas. This unique home also boasts central air, washer/dryer in unit and a beautifully renovated kitchen. The amenities at this exceptional residence include on-site fitness center, spacious common laundry, club room with fireplace and panoramic rooftop terrace. Listing courtesy of Marina Kolmer of Houlihan Lawrence Inc..